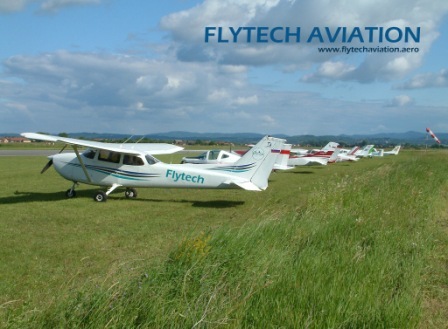 In the 19 years of its operations, Flytech Aviation Aademy has developed a strong infrastructure with well-designed laboratories and workshops, along with Live Aircraft to facilitate the best of learning ambience synchronize with technical advancement. Nadergul Airfield, Nagarjuna sagar Ring Road, Hyderabad, Telangana - where DGCFlying Training Organization (FTO), Approved Maintenance Organization (AMO) and Continuing Airworthiness Management Organization (CAMO) are located. 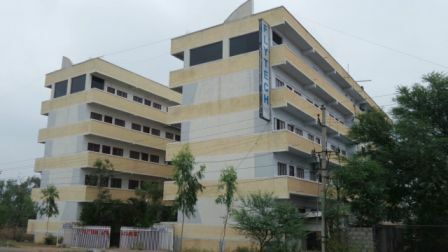 Opp Nadergul Airfield, Sagar Ring Road, Hyderabad, Telangana – spread over 80,000 sq ft area where AME School, Labs / Workshops, Helicopter hangar, CPL Ground School, Simulator Training, Computer Lab, Library are located. The premises also houses the Boys’ hostel and mess. 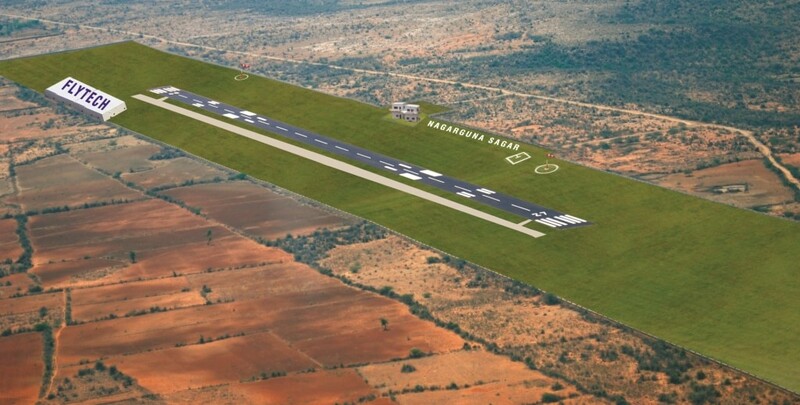 Nagarjuna Sagar Airfield, Nalgonda Distt, Andhra Pradesh – flying training operations are also carried out from this location.